The primary colors, red, yellow and blue are the foundations which make up all other colors. Primary colors cannot be made from mixing other colors. Their use in design can have widely varying effects. They can evoke nostalgia for the 1960’s or give something a pop art feel. Using color can foster a certain mood or create a sensation or even surprise. In product design its use usually says “Look at me!”. Used in small doses it can be powerful visual tool. We use red, yellow and blue to enhance a transitional detail, end cap or finial. 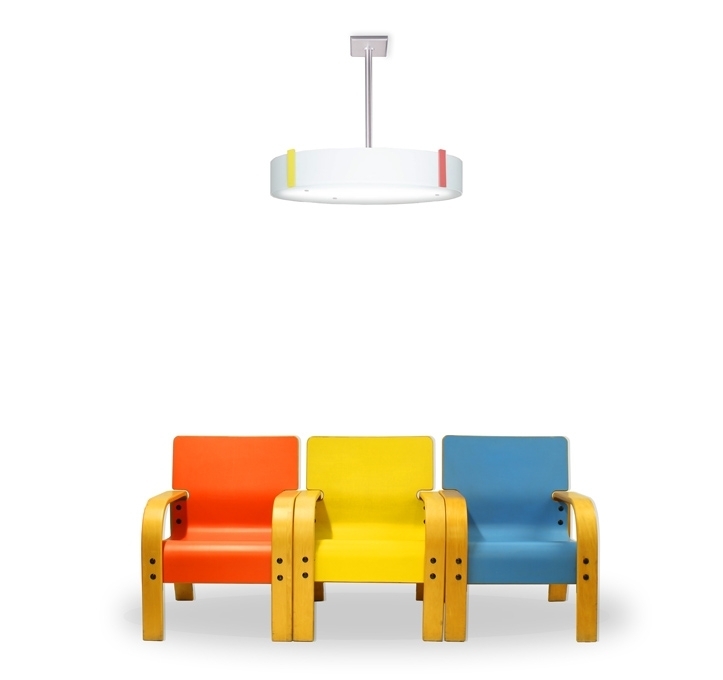 Primary colors can take the eye on a journey. You can see some examples of this in the Duesenberg No. 045 or Alexander Quad. 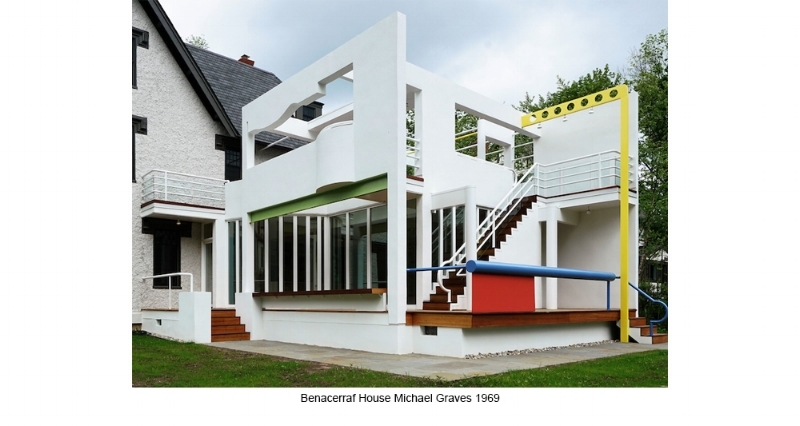 Why does designed by an architect matter?